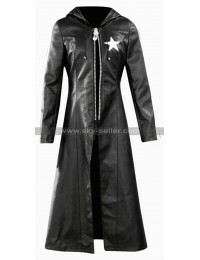 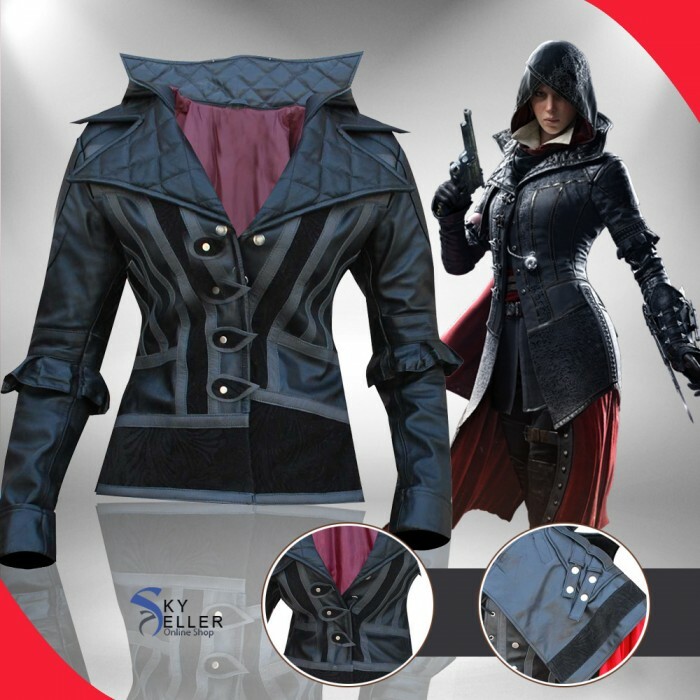 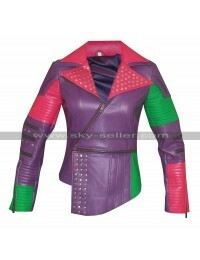 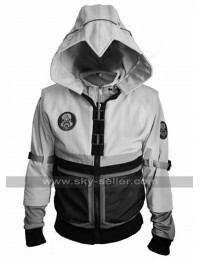 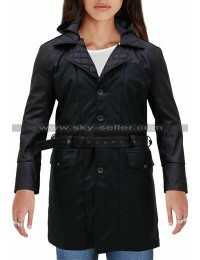 This Assassins Creed Syndicate Costume since belongs to a game character by the name of Evie Frye in the famous game series Assassin's Creed Syndicate and therefore has been accessorized accordingly. 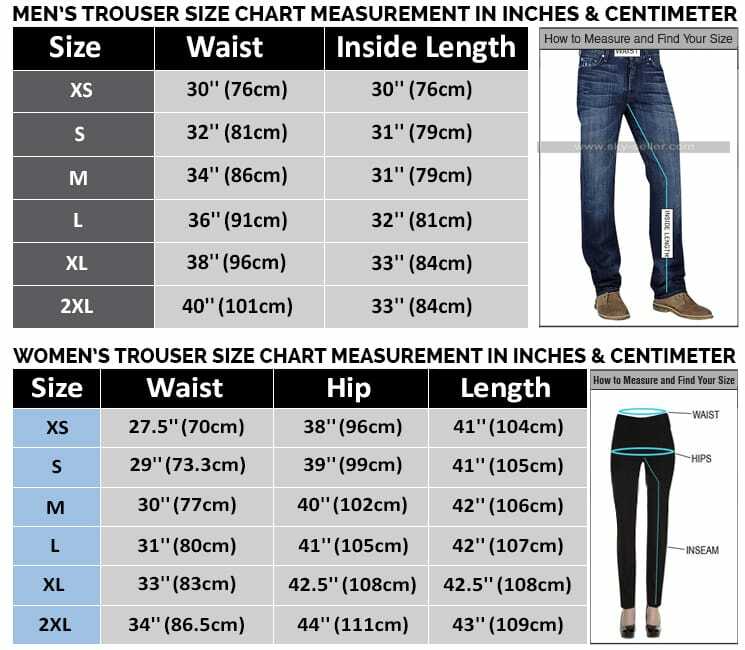 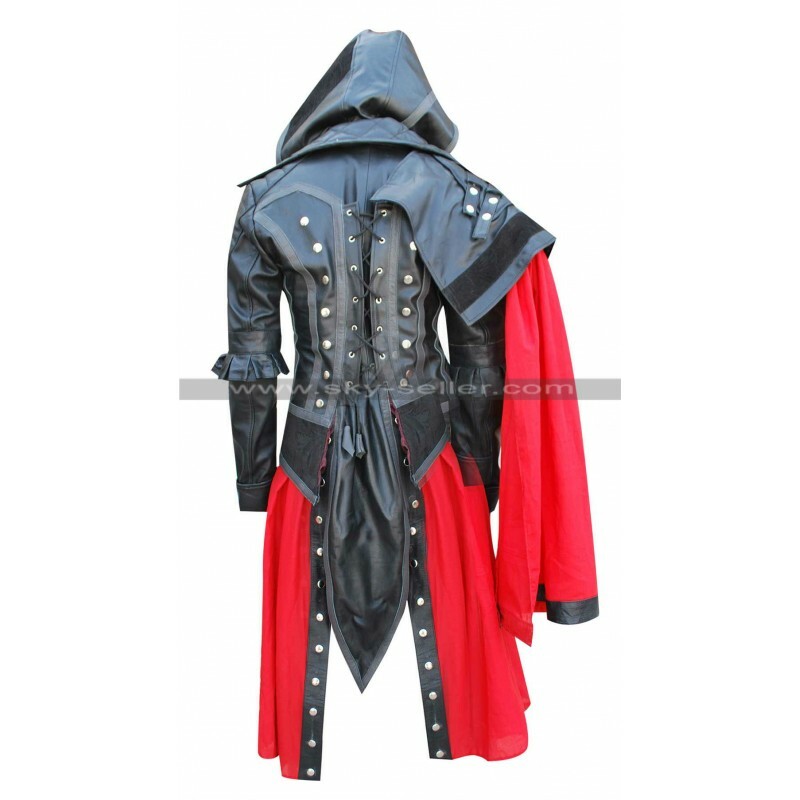 The Assassins Creed Syndicate Costume bears a layout which features a long length till knees and has the ends with the open front finish. 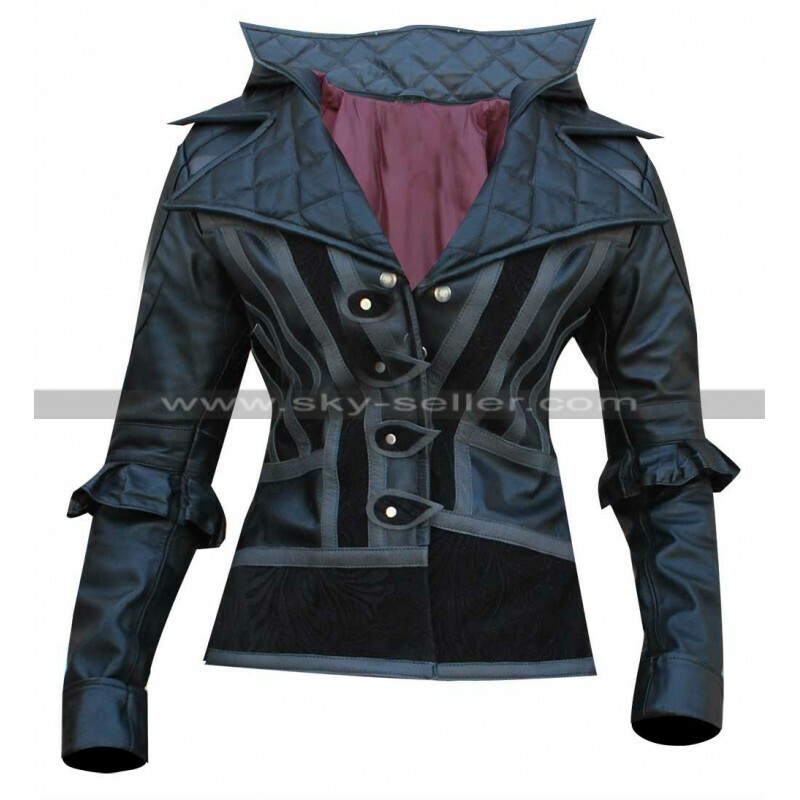 The front of the Evie Frye Costume has buttons for the closure. 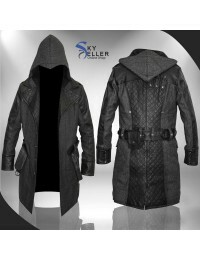 There are fines lines as well on the front side embossed. 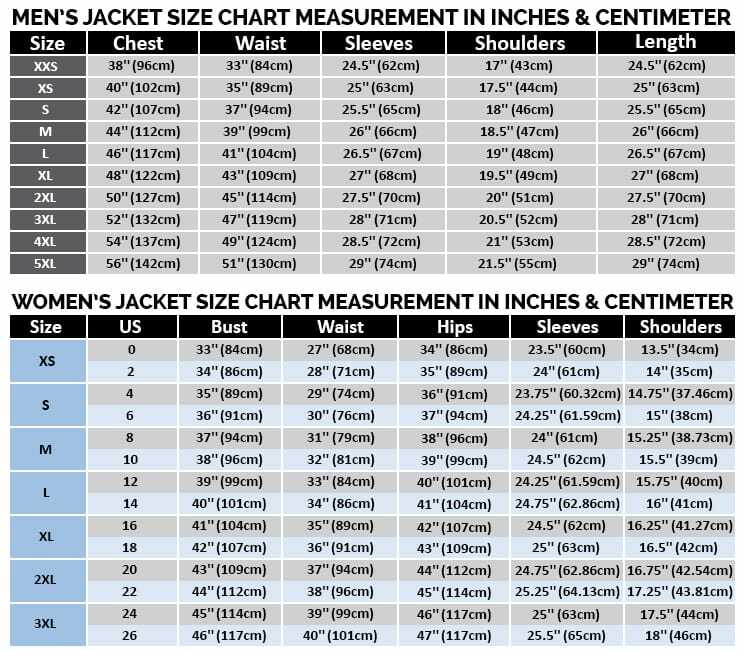 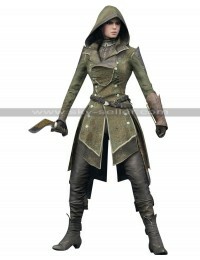 The Evie Frye Costume itself is very genuine in terms of material being leather finish and has a full sleeves layout. 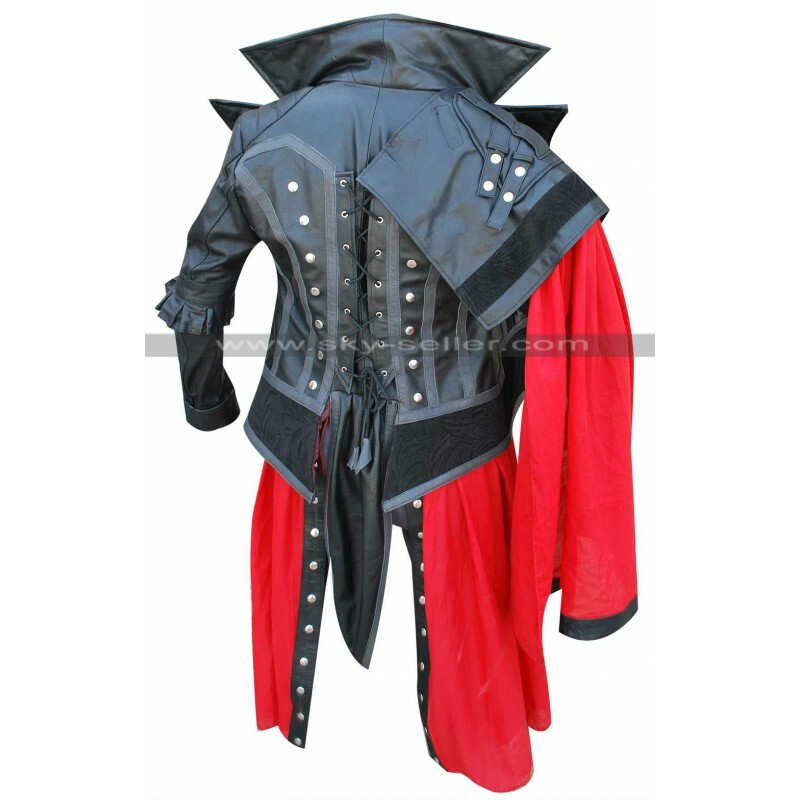 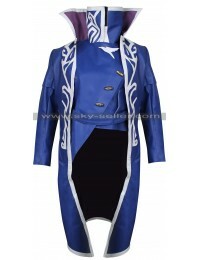 The collars of this Assassins Creed Evie Frye Costume are wide and dropping with a hood given to a wider extent. 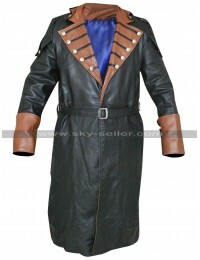 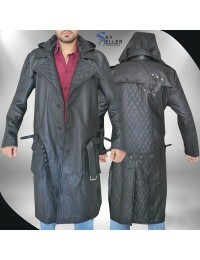 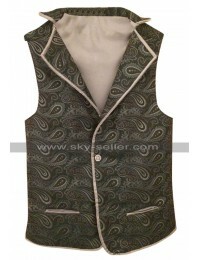 As for carrying this Assassins Creed Syndicate Costume, you may consider it being a casual choice however, for the formal occasions you must not consider it. 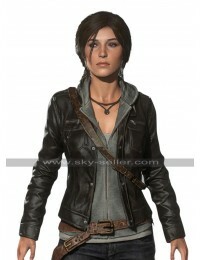 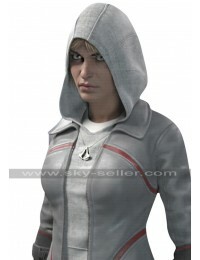 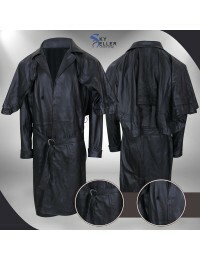 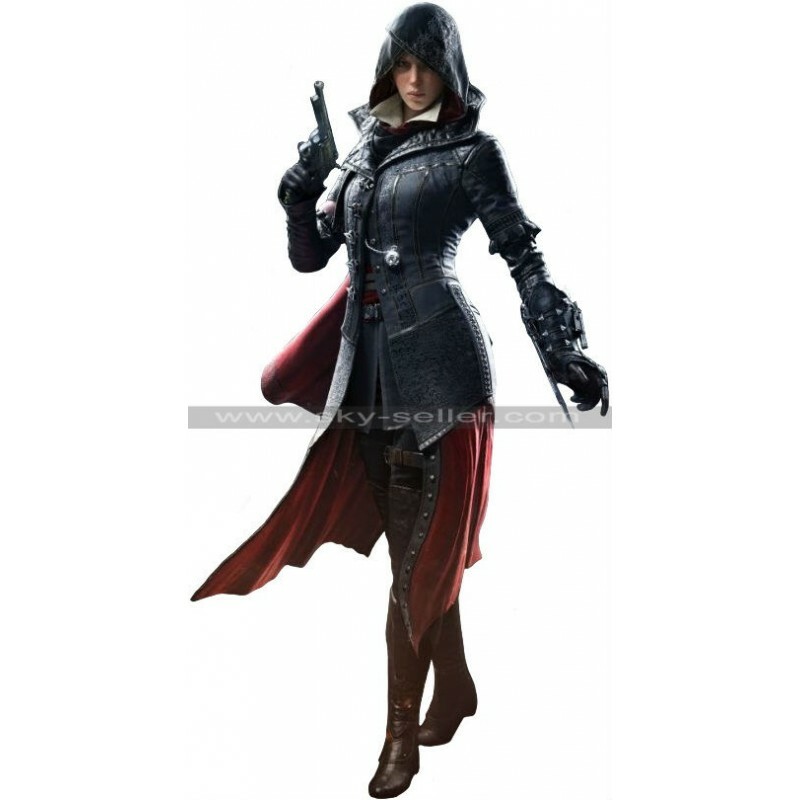 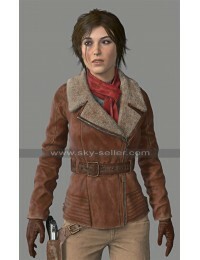 Moreover, the attires you carry with this Evie Frye Costume may easily blend with the texture and color.